+ + +: Robust Flavor. I love finding online shops with a certain style and personality of their own. If you haven't checked out RobustFlavor.com --you should. They carry a bunch of cool brands for women like HellzBellz and Insight. 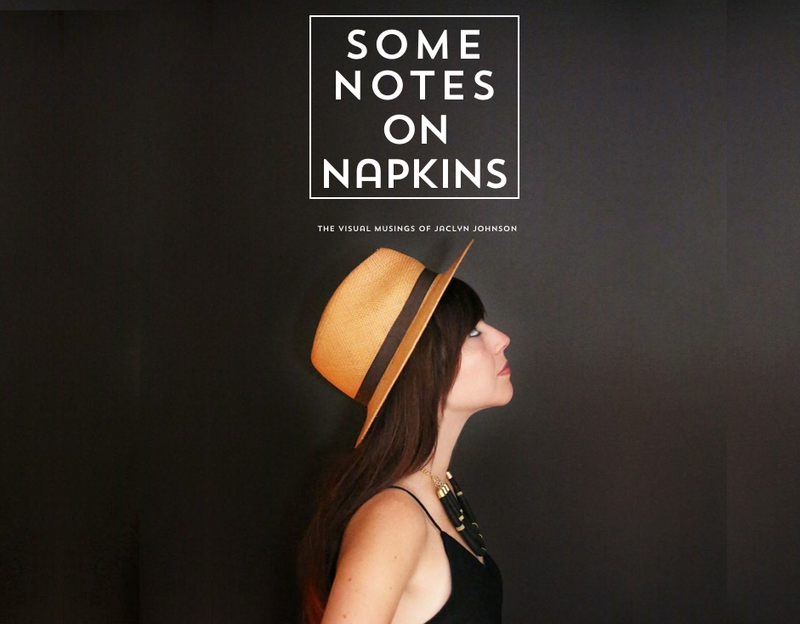 And Some Notes on Napkins readers get 10% off when they purchase! Just enter Jackie10 at checkout! Also they have a killer blog with interviews, product updates, events, etc.